Provence is divided by ranges of mountains running parallel to the sea and by the valleys which cut through these mountains, taking rivers to the sea. In historic times these valleys served as corridors of communication. 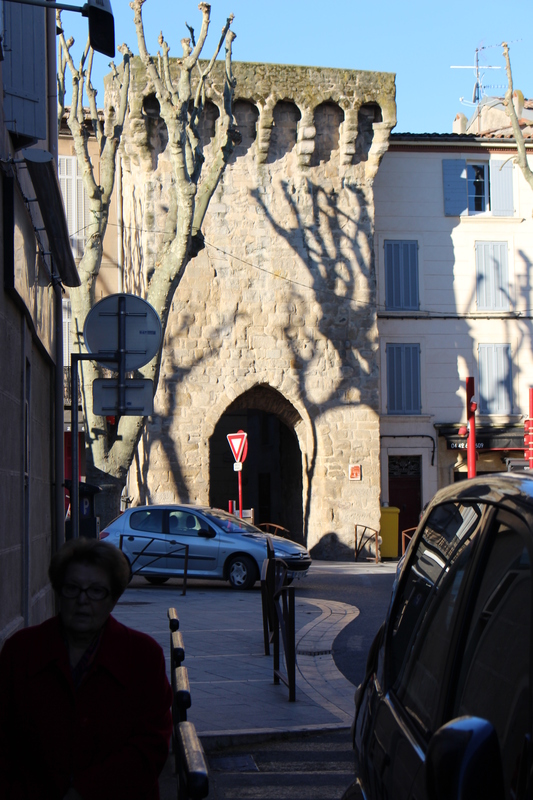 The valley to the east of Aix is no exception as the medieval walled town of Trets, the cathedral town of St Maximin de Ste Baume, the castles of Pourcieux and a scattering of old picturesque villages testify. Wealthy Aixois citizens owned country estates with large bastides in the neighbouring countryside. Today the region is bisected by train, motorway and the N7, but turning off these routes, going north and south, reveals the vineyard region of Côtes de Provence Sainte-Victoire. Drive north to the beautiful and dominating Mont Sainte Victoire (also known as Montagne Sainte Victoire), immortalised by the painter Cézanne, and explore the foothills of the mountain through the Parc Roques Hautes.